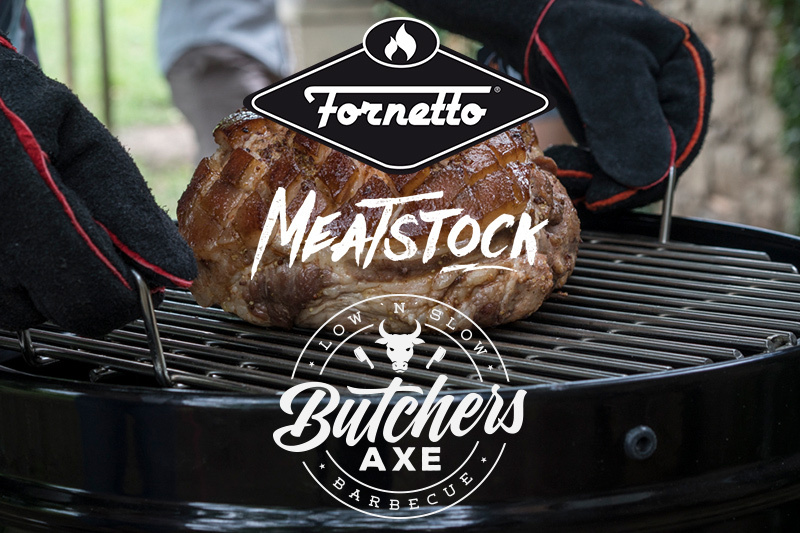 Leading outdoor cooking specialist Fornetto, has high hopes for its newly appointed barbecue competition team, Butchers Axe, who will be competing in all five categories at Meatstock 2017 in Melbourne. The three mates from Melbourne have been cooking together for many years, having discovered ‘low and slow’ cooking back in 2012. Their love of all things barbecue quickly developed into a passion and weekends were spent sourcing the best quality produce, experimenting with different sauces, rubs and woods and perfecting their technique and cooking up a storm for family and friends. “We are really excited to be competing at Meatstock this year. This will be our first competition and it will give us a chance to showcase the skills we have worked so hard to achieve over the last few years in a competitive environment,” said team leader, Michael ‘Trimma’ Trajkovic. The team will be cooking on their own rigs which includes four Fornetto Bullet Smokers and their own re-purposed air compressor tank which they had custom-made by a local metal worker. “We reckon our rigs rock, especially the awesome multi-function Fornetto Razzo which can smoke, roast, steam or barbecue pretty much anything. It’s easy to master and gives great tasting food. We will be pulling out all the stops this weekend to cook up some mouth-watering food that will hopefully impress the judges and stand us in good stead to win a prize in the competition,” said Michael. “These guys really know their stuff and they are passionate about cooking great tasting food. We’re looking forward to seeing them in action on the Fornetto Razzo this weekend – and to tasting the results too!” said Mr Graham Brake, group general manager, Fornetto.